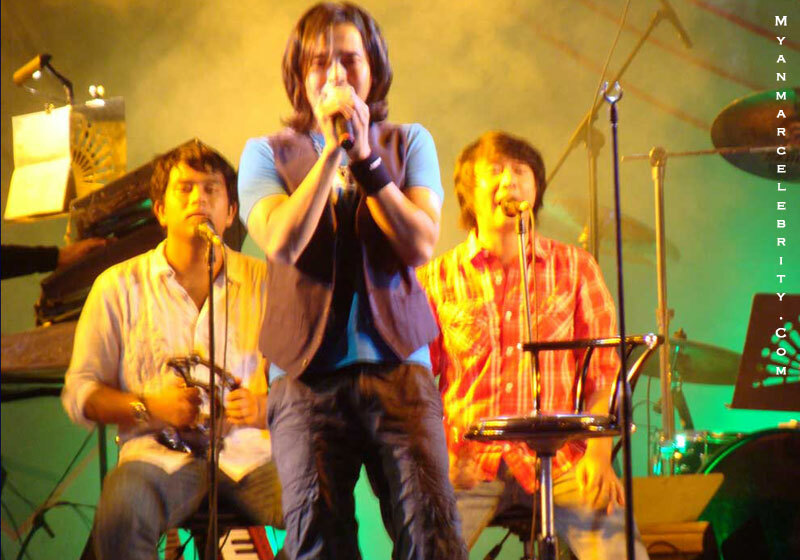 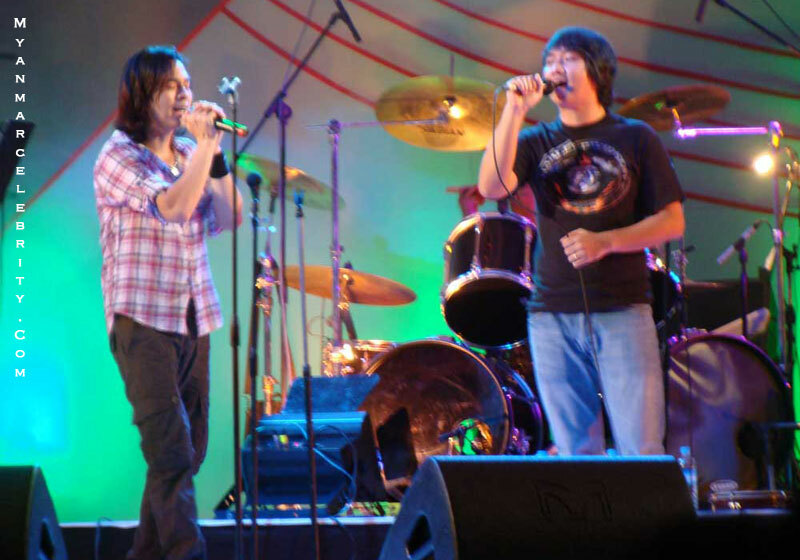 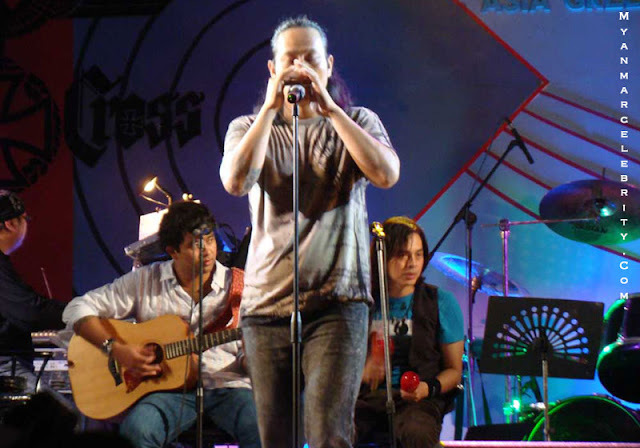 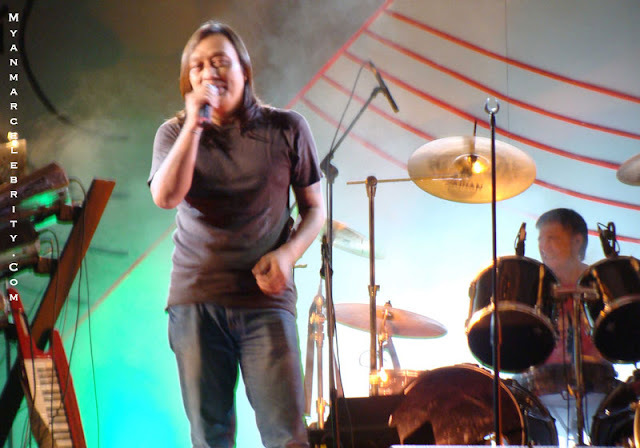 The Iron Cross Music Concert was held on September 4, 2010 at Sedona Hotel, Yangon. 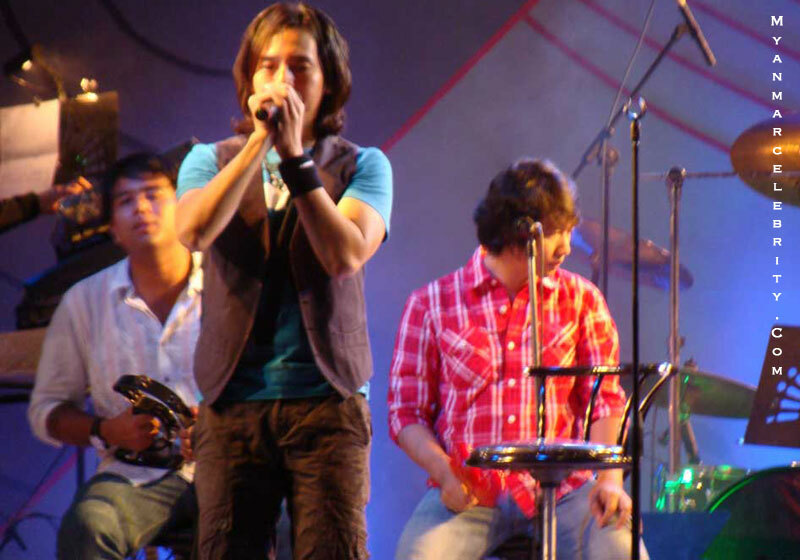 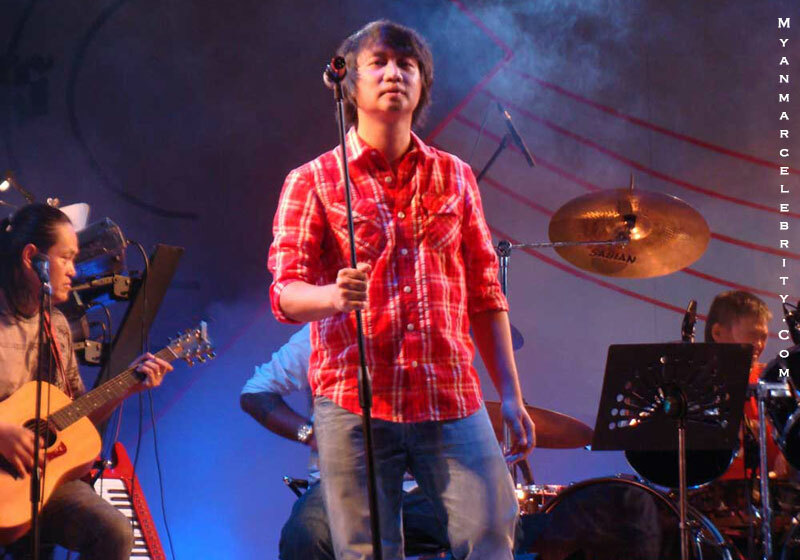 Lay Phyu, Ange, Wyne Wine, Myo Gyi and Lin Linn performed at this Concert. Tickets for the concert range from Kyat 20,000 - 30,000 so it became the expensive Rock Concert which marks the Iron Cross Band's Second in partnership with Bagan Entertainment. 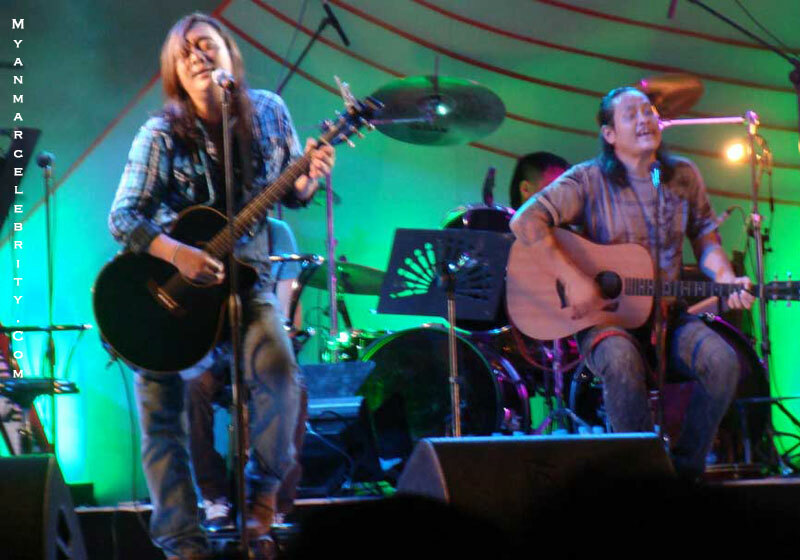 In total, 25 concerts are being arranged across Myanmar as the part of the deal. The first show was held in Monywa. 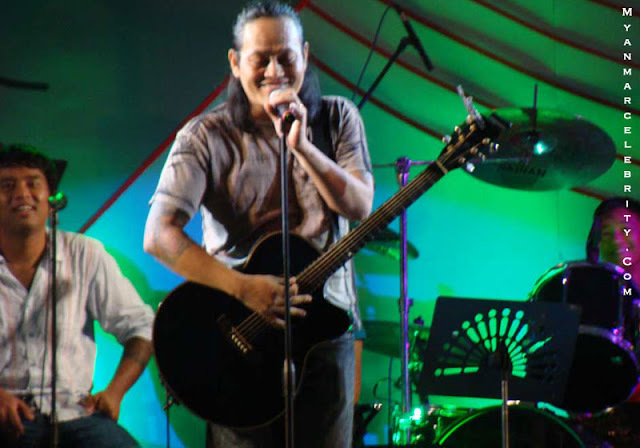 Zaw Zaw, event organizer of Bagan Entertainment, said that they are going to host the third IC concert in Mandalay next month.